Summer Dreaming — That Cost How Much? Dreaming of easy, breezy vacation-ready pieces on this slushy morning. Anything with embroidery, tassels, and crochet makes it in my carry-on. Vacation season is still 4 months away, but now's the time to scoop up those perfect pieces you'll be SO thankful you picked up at 80% off in January. 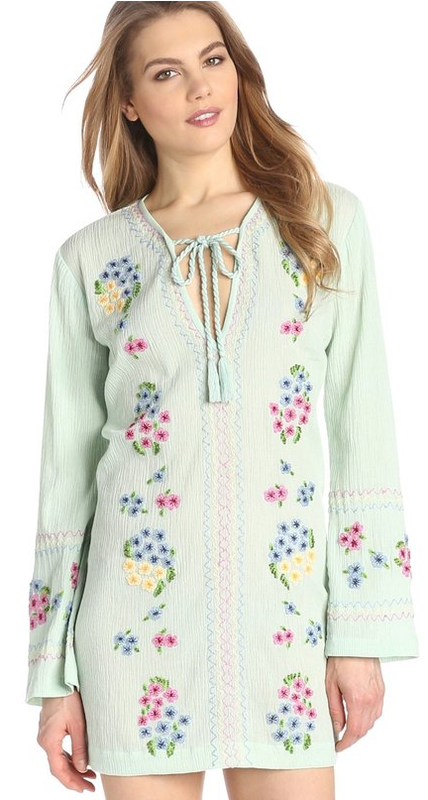 Amazon has amazing pieces from some of my favorite warm weather designers; Candela, French Connection, Tracy Reese, Heartloom, Dolce Vita, BCBG .. I could keep going! See my picks below and think warm thoughts!